Get your knitting needles ready for Knit for Victory! Knit for Victory is a non-competitive vintage knitting challenge. Finish a large project, try your hand at something new-to-you like Fair Isle or knitting your first sweater, work on multiple projects…the challenge is what you make of it! Everyone! Come one, come all. All skill levels are welcome! Anything you’d like, so long as it has a 1940s feel. From small to large, all projects can be included. It could be a hat, gloves, a cardigan, or multiple things. 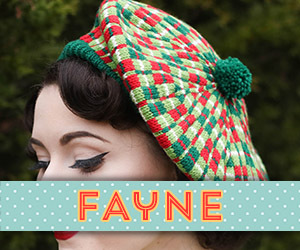 And you don’t have to dress vintage everyday to appreciate the classic look of 1940s-inspired knitwear and join in the knitting fun! 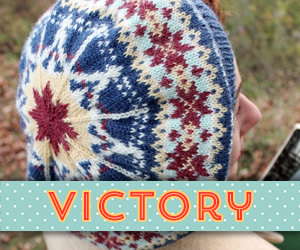 Knit for Victory starts today, November 4th, and runs through January 31st, 2014. That’s three whole months! Hopefully that will give knitters who’d like to accomplish a larger project (like a sweater) enough time. And with a long time frame, if you’d like to knit small projects, you could easily fit in more than one! Plus, I know there will probably be some drop off around the holidays, so it gives us plenty of breathing room before and after. Can I include a work-in-progress? I’m hoping the time frame will allow most projects to be started and finished during the KAL, but sweaters can really take some time, and three months may not be enough! So any cardigan or pullover project (with sleeves) that is less than 50% complete as of today is welcome to be included. Use your best judgment on deciding what 50% complete is. All other projects must be started and completed during the KAL. 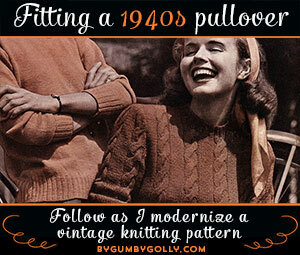 What if I don’t know that much about 40s knitting? That’s okay! 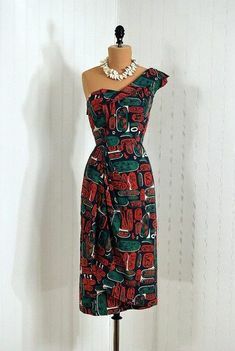 I plan to do some resource posts for inspiration, as well as talk about possible patterns to knit (both vintage and modern). Plus, look for some great guest posts to inspire you, too. Do I have to use a vintage knitting pattern? Not at all! 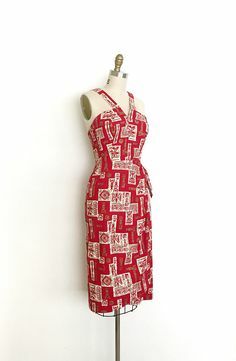 You’re welcome to use a pattern from the 1940s of course, but you can also use a modern vintage pattern, or give a modern pattern a vintage twist! There are no restrictions on what type of pattern you can knit with. Hey Tasha, what are -you- planning to knit? Me? Well, I’ll be talking about it soon. But one of the projects will be extra special, and tied into my knitting pattern release tomorrow. Yes, tomorrow! I can’t wait to share it with you and tell you all about it! Help spread the word about Knit for Victory! 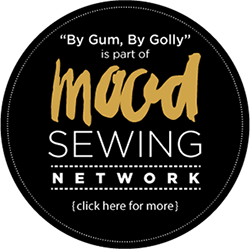 Before I let you loose to think about projects and spread the word, I have to say a huge thank you to Rochelle from Lucky Lucille, the creator of the Sew for Victory sew-along earlier this year (and coming next year again, too!). We hatched the idea for Knit for Victory months and months ago, and it’s finally here! Rochelle has been instrumental in getting Knit for Victory off the ground, with her support and assistance. She also created the amazing logo. Seriously, is that not the best logo ever? I know! I couldn’t ask for a better “Victory” partner! Now, go forth and spread the word, join the Knit for Victory Flickr group, grab a button for your sidebar, use the hashtag #knitforvictory on Instagram and Twitter, and let’s start Knit for Victory! Hurray!!! Rochelle!! Welcome to the wonderful world of knitting!!! 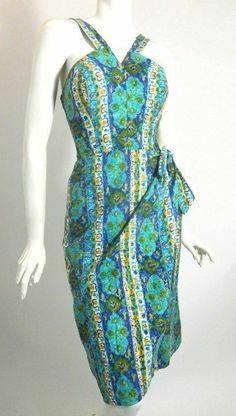 I find it “sew” therapeutic! 🙂 I hope you love sweater knitting! But be warned…sweater bodies are fine…Sleeves…not so much… 🙂 Though, I am currently “sleeving” using Tasha’s short row set-in tutorial and I quite like it! Ooo! So fun! I don’t think I’d have any hope of getting through a sweater in that time (since this baby prefers snuggling to watching me knit), but maybe I can manage to squeeze in a small project for myself. Regardless, I can’t wait to see what everyone else makes! All over this!! Going to tackle that pullover. All those posts you did make me feel a bit more comfortable about tackling it. Ooh, I’m sure I’ll be joining in with this – it’ll give me the much needed kick up the backside to get started on a cardigan I’ve been procrastinating on for ages. I’m in! Glad you’re doing the knit along — I do have a vintage pattern! Hmm… I suppose it’s time that I finish that cropped cable sweater that I’ve been working on forever and am like 1/3 of the way through. I’m just such a sloooow knitter. It’s Andi Sat’s Chuck pattern and looks appropriately vintagey, so I might as well. I’m excited!!! I have a 40s sweater pattern that is less than 50% done (due to a tragic misreading of instructions, and the unravelling that occurred thereafter), so hopefully I’ll be able to get it done and join in! Thanks — I’ll do a blog post later this week — I commented on the flicker group — thanks for the link to the Susan Crawford patterns — fantastic. I am doing a free pattern, my first sweater, available at http://zilredloh.com/2013/02/22/stitchcraft-freebie-cutaway-neckline-sweater/. Count me in for the knit-along as this sounds like a great idea. I’ve been put off from joining KALs before because they’ve always been very regimented about what to knit etc. but yours sounds perfect and I’ve got an idea in mind about what to knit. 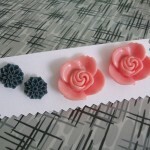 I’ll put one of those lovely looking buttons on my blog too. P.S. I reckon a Rav group might be good as it might help spread the word. 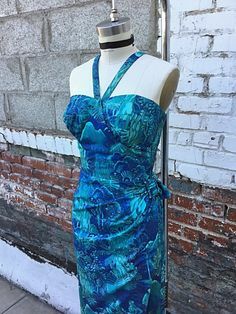 OOOOoo how fun 😀 I have some new to me 40s patterns, so this came with just perfect timing! I’m in! Hope I have better luck with this than the sewing challenge! lol! That’s so sweet of you to say Rebecca, thank you! Count me in!! I need to go buy yarn!! Ohh…how I love to shop for yarn! Ooh! That’s a really cute pattern. Fab!! You make knitting fun and inspiring Tasha. Count me in and I can’t wait to see your pattern. 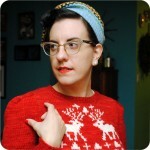 I’ve been wanting to knit a holiday sweater and i might actually have the time to do that this year. 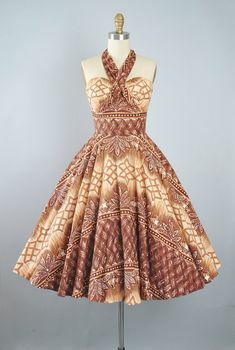 These patterns were published in 1951, but I think that’s close enough to count. 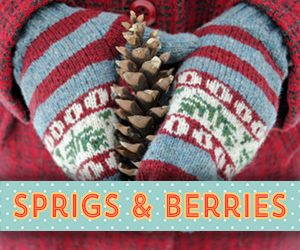 However I could also use a new pair of mittens and want to make some for my sister’s kids too. Maybe the mittens would be a nice project break while knitting the sweater. Such a wonderfully exciting new project and challenge! 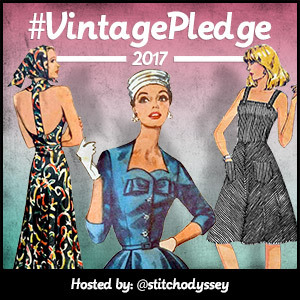 I eagerly look forward to what you and so many of the talented knitters in our vintage circle will create. Ooh, I’m in!! Think I’ll aim to knit some Christmas presents from 1940’s patterns. The knit along will be the kick up the derrière I need 🙂 I shall spread the word! Wohoo, that sound like gread fun. Count me in! How neat! I think I will join in too. Hello Tasha, i would be happy to knit with you, but i write a german blog and my english is.. uhm.. terrible. :-/ Could i knit a german pattern? Hi, I hope to join in with you on this challange. I recently started knitting a cardigan from Debbie Bliss – ‘Land girl’ book. 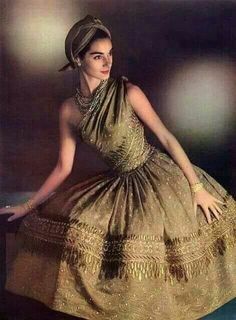 It looks very 1940’s hence me liking it so much. So far I’ve completed the back only so I’d say that’s less than 50% of the way through. 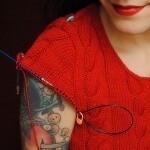 By the way, I’ve loved your recent posts about changing patterns especially how to knit a sleeve downwards. 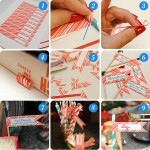 I sooo want to try it for myself. Thank you! I just bought “Victory”! 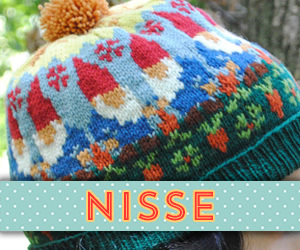 I love fair isle but have never tackled that extensive of colorwork before. I’m going to try REALLY hard to get it finished for the knit-along! Oh thanks Evie! I’ll be slowly walking through Victory throughout the Knit for Victory KAL, so hopefully it will help you some. I love to join, I’m not sure if I will make it. I’m 75% finished with a 40s cardigan, and after that I have to crochet a christmas gift and then I could start another project. Don’t know there will be enough time for me to finish. Can I join in a later stage? If I know how much time I have left. 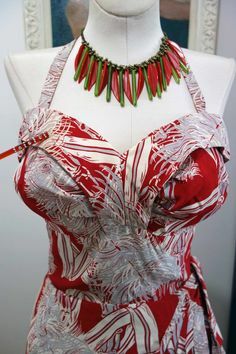 I definitely think I will try for this challenge – I don’t know what pattern I’ll use yet, so I haven’t joined the group, but once I find something I may have to join! There’s an opshop near my house that has a bunch of knitting patterns, might have to go and have a peek there! Ooooooh! So tempted to do this. 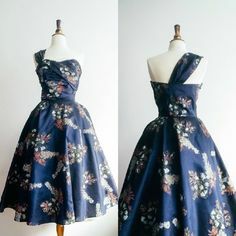 As soon as I have knocked a few other projects off you might find me pasting the blog button onto my own blog, and hunting out the best vintage pattern I can find! I loved your Hedy Tyrolean Cardigan and I am seriously thinking about knitting it…but I also just knitted a pair of fair isle mittens which I enjoyed a lot…mmhh…I have to do some serious pattern research next weekend. But 3 months are definitely a realistic time period for me 🙂 Thanks for starting this knit a long! Adore your blog! So inspirational! Started my jumper yesterday, love it! Mine may take longer than 3 months since I’m knitting a dress but Ill play along too!! I’m in! I’ve got a small project in mind (not a sweater!) and have the pattern and yarn already so this knitalong is a great opportunity for me to knit something useful and join in the fun. Not at all too late– you’re welcome to join us any time during the knit-along! 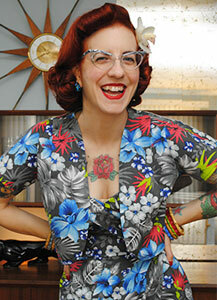 i just purchased your tam pattern last week or so and was hoping to join in the kal but i reallydislike flickr. do you have a rav group for the kal? would love to join in, have just started a 1940s fairisle slip over for my husband as a surprise pressy. Having to knit it at work in my lunch time so will be slow going. Joined Flicker but very unsure how it will all work!!! Me too, can anyone go and look at the Flickr? Hi Maureen, you would have to join the Flickr group in order to view all the photos. Sorry, forgot to click the reply button, so a second and non post. I’d like to join you but I’m great beginner knit. Which model would you advise me (in French it would be best)?